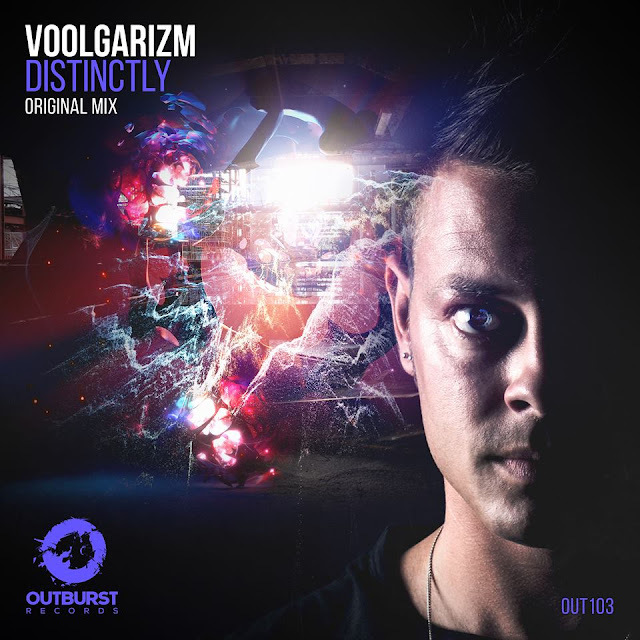 After several releases alongside his Italian compadre Mario Piu, Voolgarizm now flies solo for this brand new release that’s entitled ‘Distinctly’! 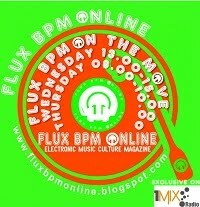 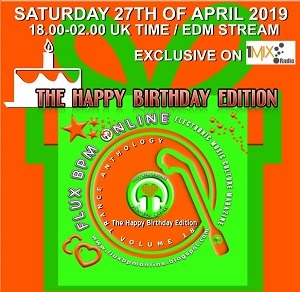 Tech-fuelled bass energy, trance-inducing melodies and lush pianos are all served up with a tasty side of techno percussion and jaggy stabs. This is a finely tuned and crafted piece of work from Voolgarizm and yet another ‘must-have’ tech-trance release from the Outburst camp!